HA! Typical. A bunch of journalists who don’t know what they’re talking about. Thanks for sharing. 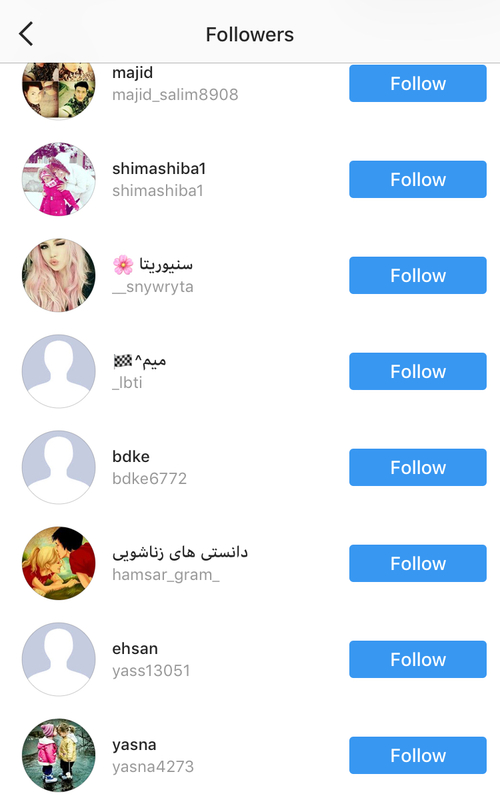 No idea how they wrote an article without knowing about FollowLiker lol… isn’t that like the main spam tool of IG? Saw your tweet to Nick on Twitter about the API access and absolutely agree. He doesn’t have a damn clue.